When people come to your place of work for mediation, it will be up to you to help them achieve a sense of wholeness again through resolution and settlements. They are likely to be under a great deal of stress, whether they are dealing with an interpersonal relationship at work, or something more complicated involving legal filings and demands for compensation. In all of these situations and many others, what is needed is someone with effective mediation skills who can help the disputants work through their disagreements to a satisfying resolution. 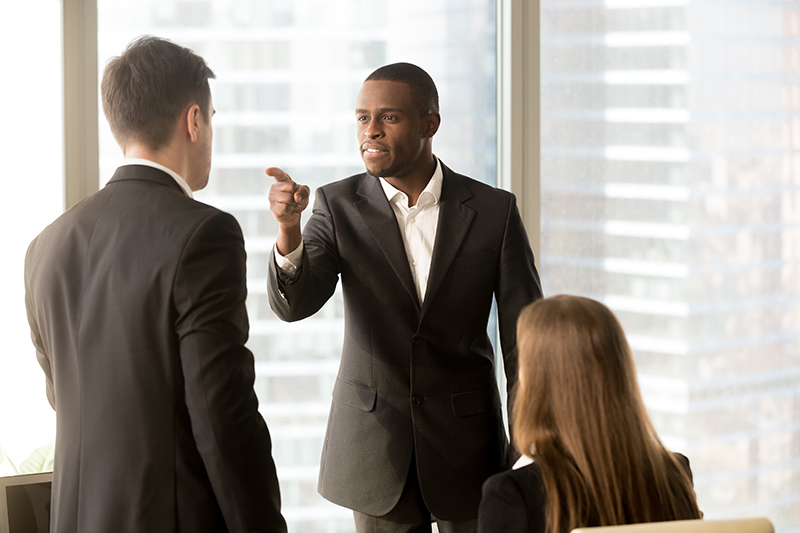 Managing disputes with employees often means turning to a variety of techniques in order to resolve the issues and allowing the company to return to productivity. The mediator does not impose their ideas upon the disputants, but instead tries to bring the groups to a resolution, sometimes even encouraging them to suggest ways in which the conflict could be resolved. However, the role of mediator is often complicated, and requires the use of many skills such as listening and negotiation. A skilled mediator uses these and more to teach both groups involved in the conflict how to resolve differences in the future. If you are able to bring objectivity to your mediation sessions, then you will find that both sides respect you, and are prepared to listen to what you have to say, something which is not always found when disputants speak to each other. This is exactly what you can learn at this Academy. 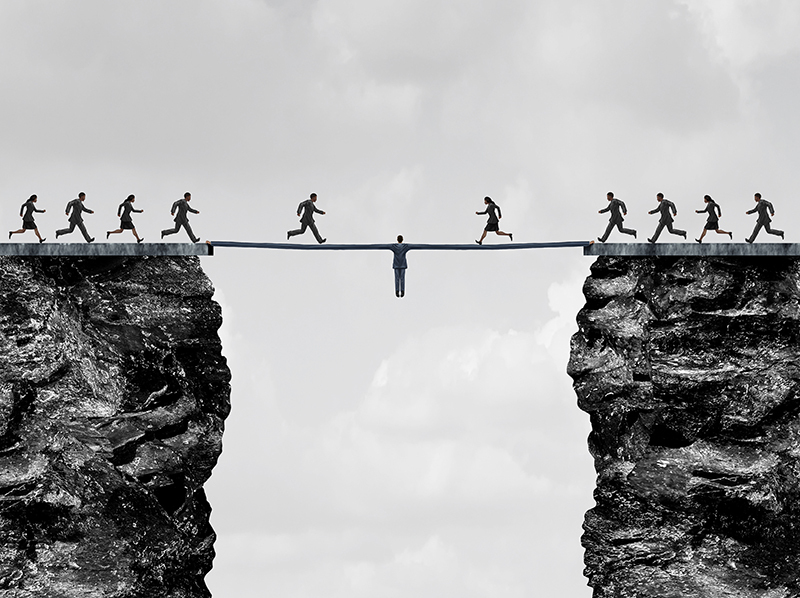 There are many routes that you can take with mediation, and with the proper education and experience, you can take the best route for the dispute you’re mediating. By far the most important element is the ability to talk with people who have come to mediation voluntarily. There are varying levels of ‘voluntary’, and so you will often be faced with hostility and negativity, which you will have to work at to break down. Secondly, you are there to provide both parties with the chance to speak and express their perspective on what has been going on. Sometimes the accounts of the dispute are very different, and this can lead you to have to negotiate between the two parties to bring them closer to sharing a single viewpoint. This can be a lot of hard work, and you have to be an experienced mediator in order to successfully negotiate all of the angles. As a mediator, you know that you can never stop learning, and discovering new mediation skills which will help you to bring parties together into a shared agreement. By working with the Edwards Mediation Academy, you can develop new skills, go further into your knowledge of mediation and negotiation, and start taking on bigger jobs within your company. To start learning how you might benefit from their skills courses, contact them using their online form, or call (877) 927-1362 today.